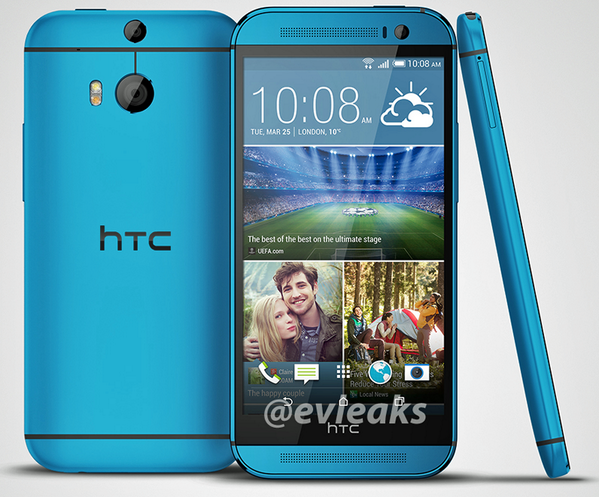 The HTC One M8 hasn't been out for all that long, but it's already feeling the blues. This isn't just a slight case of them, either. 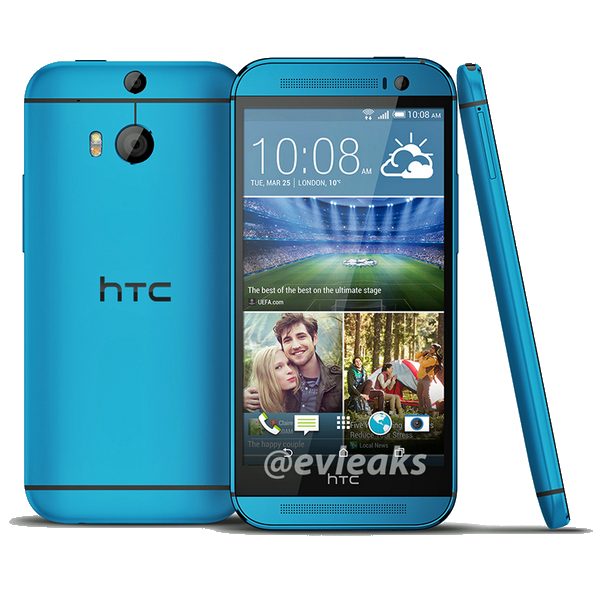 According to a leaked press shot from @evleaks, the phone's suffering them from its heads down to its toes. Just take a look at this press image and see for yourself. It's amazing how a phone with a body to die for could still find itself so depressed. But to the M8's credit, this condition runs in the family. The M7 hit the States last year in a metallic blue option that was exclusively available through Best Buy. This may be indicative of a larger psychological issue. The M8 is apparently going through all sorts of moods these days, as just last week we saw it dressed in pink. We're still curious why, but there's a decent chance the reason was: "Because I wanted to feel like a princess." Then again, we've all had those days.